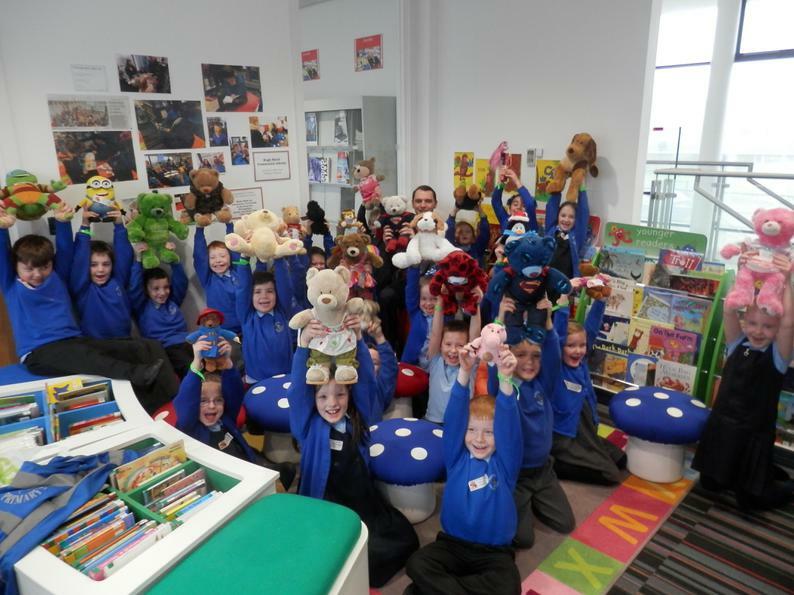 Class 2S and their teddy bears recently went on a very special outing to a Teddy Bear Sleepover at Hugh Baird College. The children and their teddies sat in a room which is set up as the inside of an aeroplane. Everyone had to buckle their seat belts, listen to the safety instructions and try on their oxygen masks! The group was also given a tour of the L20 Community Library and encouraged to read some of the amazing books that are available. When the children left the teddy bears stayed for a sleepover and were invited to a tea party and all sorts of other lovely treats! Parents and guardians are reminded that the L20 Library is a free facility for anyone to join.